So…it’s here! My new book is out, not without some controversy. GOOD LUCK WITH THAT is a story of three women who battle self-esteem issues related to their size and looks. Two of them win that battle; one does not. Early in the book, Emerson dies at the age of 35 from complications related to what is medically (and heartlessly) called super-morbid obesity. She leaves her friends the list the made in weight loss camp 17 years ago…all the things they’d do when they finally achieved that perfect physical idea. Because they promised they would, and in because they’re still stuck on some issues, Marley and Georgia decide to take on the list, which is filled with adolescent longing of what they feel is thin privilege. The book is not about losing weight; in fact, it’s about the opposite. It’s about not waiting to achieve an unrealistic ideal before going after the things they want, and dealing with some unexamined issues from their pasts. It’s hard to write about this stuff. It’s hard to talk about. Every person should love and value herself exactly how she is. But a lot of us do struggle. Not everyone grows and changes for the better. 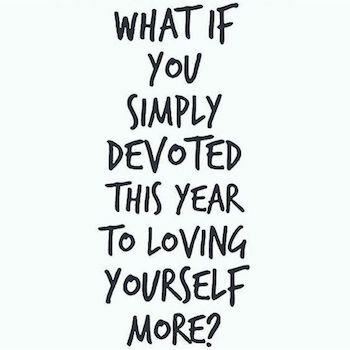 Not everyone wins the battle for self-love and kindness. Life is filled with difficult moments and sorrows. 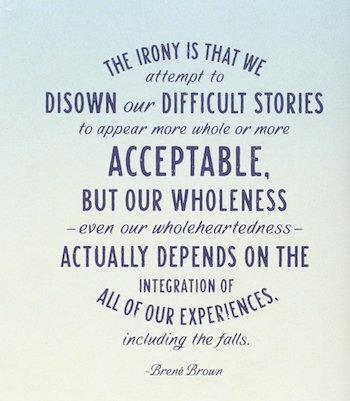 But if we turn away from those experiences, we invalidate the people who live them. Just because someone’s story is hard or sad doesn’t mean it should be silenced. Emerson, Marley and Georgia have so much going for them, and their friendship is the light that leads them. They see the best in each other, and they come through when others fail them. One of the things that’s always defined my books is what one reviewer called emotional honesty. GOOD LUCK WITH THAT is the most honest book I’ve written so far. 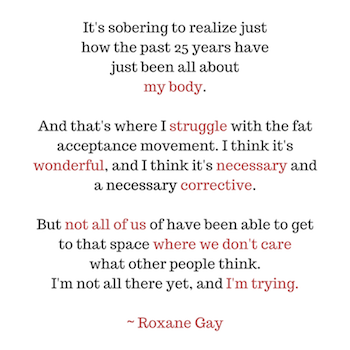 For a long time, I struggled with liking my physical self. A really long time…until finally, I decided to stop being so hard on myself. My heart is smeared on every page of this book. 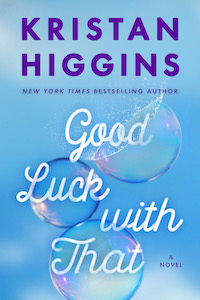 GOOD LUCK WITH THAT is a love letter to my younger self, and, hopefully, a light on the path for those who are on the journey to loving themselves. GOOD LUCK WITH THAT addresses how hard it is to be a woman in a society obsessed with looks and beauty and food. How it feels to be judged because of size. How ashamed we can feel when we give into cravings. How hard it is to feel confident when you feel physically wrong. It’s a story about families and friendships and how they shape how we view ourselves. And of course, it’s a story about finding that person who sees and loves you for all the reasons that matter. I hope GOOD LUCK WITH THAT breaks your heart and puts it back together, stronger than ever, full of resolve to take care of yourself in every way that counts. I hope you love this book, ugly-face cry while reading it, laugh out loud while reading it and close it at the end with a glow in your soul because you felt it all the way down to your bone marrow. 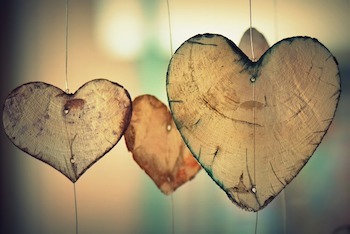 I hope that with all my heart.